Here’s how confident Holy Ghost! are about their second DFA album: They’re saving James Murphy’s contribution to the Dynamics sessions for a B-side. 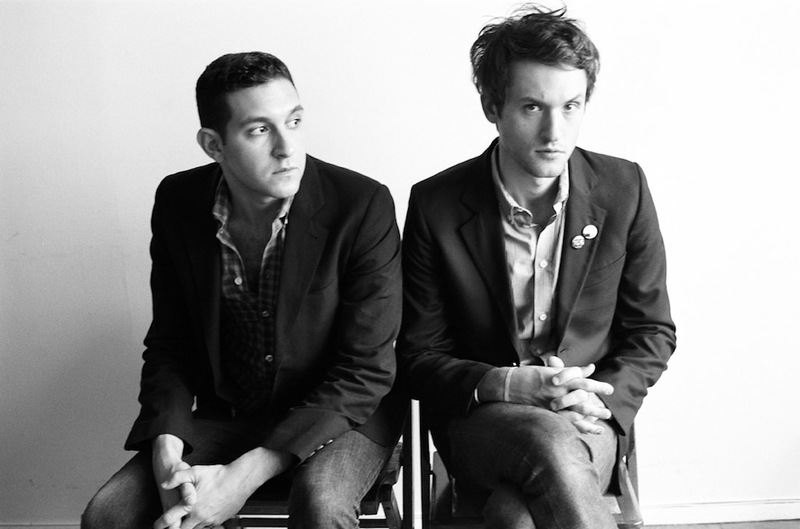 Elsewhere, Neon Indian and Nancy Whang (LCD Soundsystem, The Juan MacLean) contribute backing vocals, while the childhood friends at Holy Ghost!’s core (Nick Millhiser and Alex Frankel) worry more about songwriting than their studio skills. New Order Announce Summer Tour With Holy Ghost!